Next Post > Haha! Twitter Employee deactivates Trump’s Account on His Last Day of Work! It’s official! 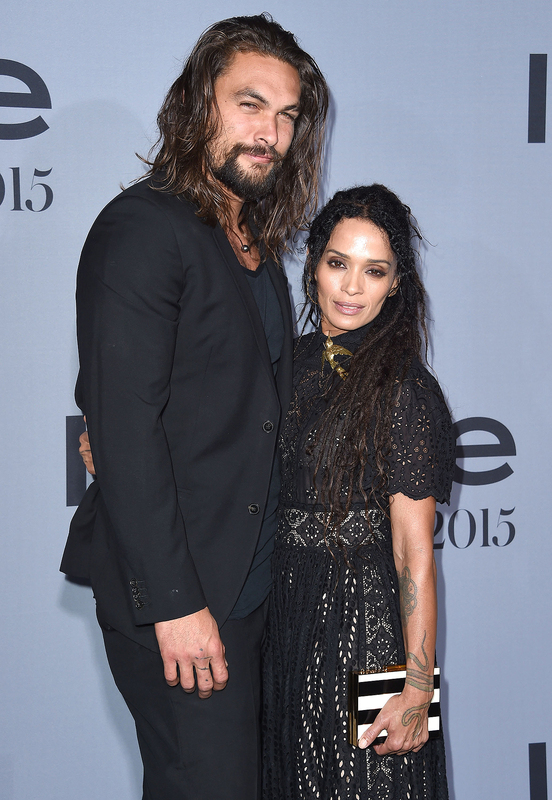 Reports are out that actress Lisa Bonet, 49 and actor Jason Momoa, 38 are married! There were previous rumors that they got married back in November 2007 but they didn’t make it official until this October. The lovely couple officially tied the knot and got married in a secret wedding at their house in Topanga, California. They have two children together and have been together for over 10 years. Congratulations to the beautiful couple!